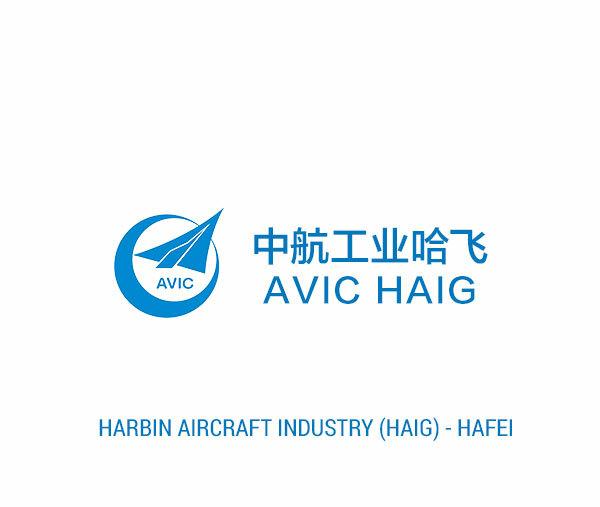 AVIC HAIG produces multi-families and multi-types aeronautical products. – HAFEI Aviation: a manufacturer of light airplanes, helicopters and aerospace parts. – HAFEI Motors: a producer of automobile engines.